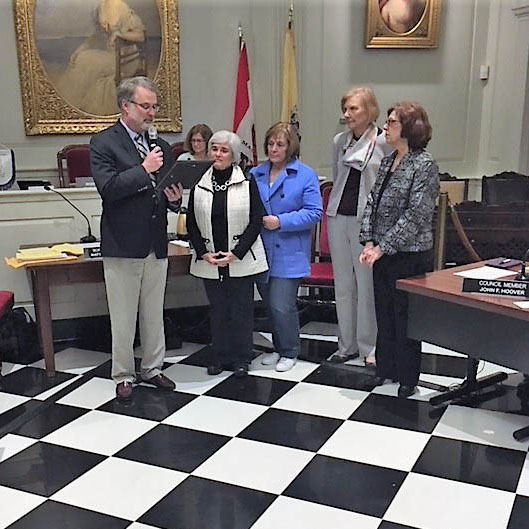 The proclamation is in support of the New Jersey State Federation of Women’s Clubs state project designating Prevent Child Abuse-NJ (PCA-NJ) as their state project. The Thursday Morning Club has focused on supporting the mission and vision of PCA-NJ for the past 2 years. PCA-NJ promotes great childhoods, positive parenting and healthy child development. 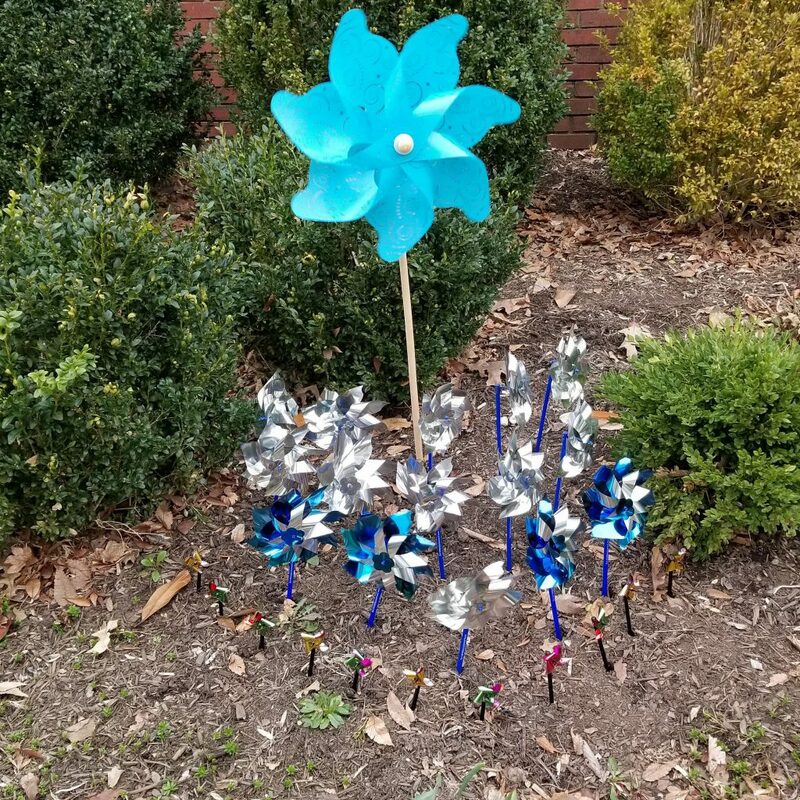 It was founded in 1979 and all of their efforts throughout the state are dedicated to preventing child abuse and neglect in all forms for all New Jersey children. PCA-NJ envisions a world where every child has a happy, healthy and safe childhood – free of abuse and neglect. 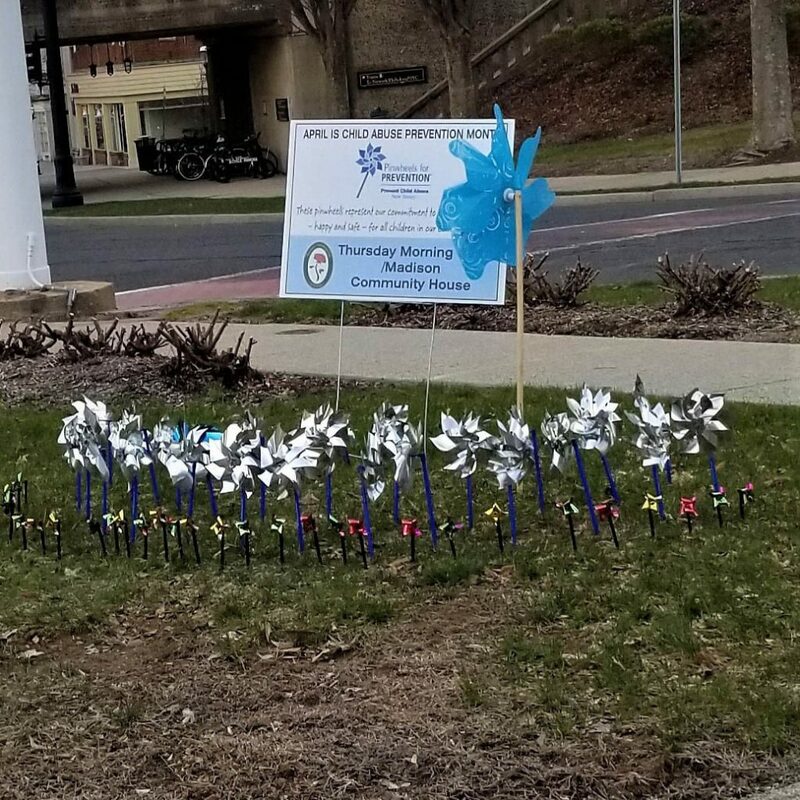 Their expertise lies in providing prevention programs which includes public awareness campaigns, parenting education programs, workshops and professional training, home visitation services, initiatives that promote parental involvement in a child’s education, and projects that support highly vulnerable families. They help parents to nurture, develop and sustain healthy children and Thursday Morning Club has been proud to participate in supporting their programs and initiatives. Join us for our next Wise Wonderful Women Lecture Series on Thursday May 17, 2018 starting at 11:00. Our featured speaker will be Lisa Firkser, Ph.D. and Executive Director of CASA of Morris and Sussex Counties, Inc. CASA’s mission is to be a strong voice for the best interests of vulnerable children who have been removed from their homes, or who are under court supervision due to abuse, neglect or abandonment. They will supply a Court Appointed Special Advocate to speak up, advocate and mentor a child’s journey to their safe, nurturing and permanent home. 0 Comments on "Proud to support PCA-NJ"